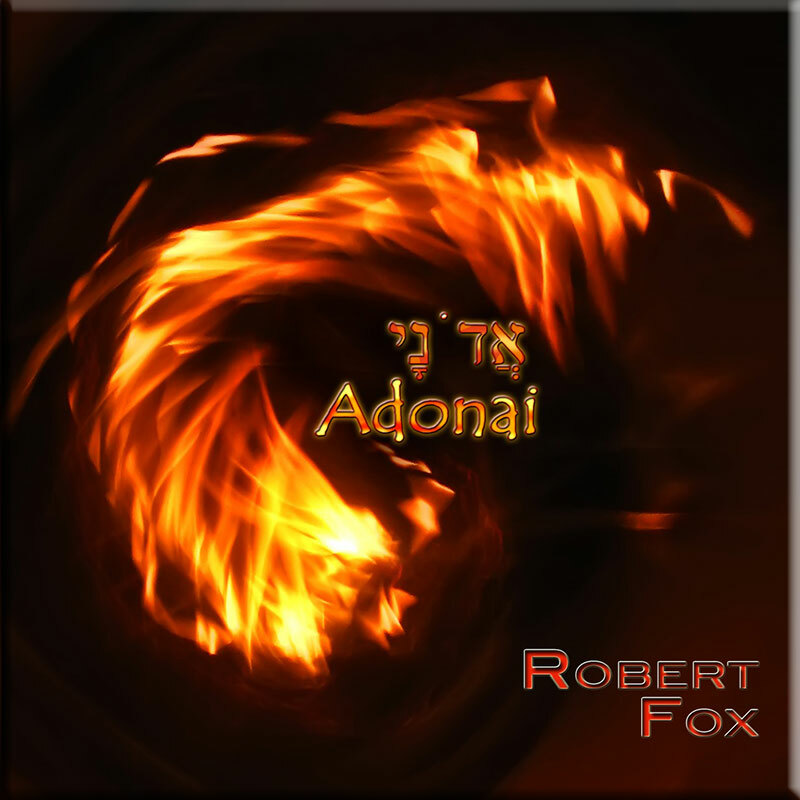 Robert Fox’s debut album ‘Asfafa – A Journey’, released in 1991, was considered by many to be a classic of the electronic music genre and the seminal Robert Fox album. The recording of ASFAFA 2 was a labour of love by the artist and the reimagining of this classic album scales new heights. 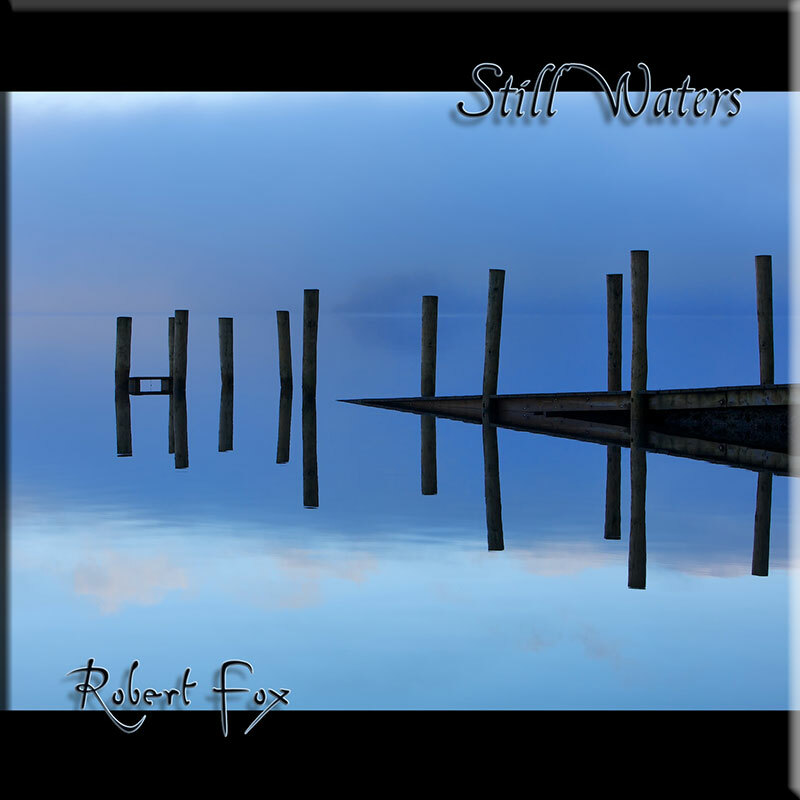 Robert Fox cleverly stays true to the original while at the same time he makes minor enhancements and adds new music that sits perfectly alongside the original tracks. 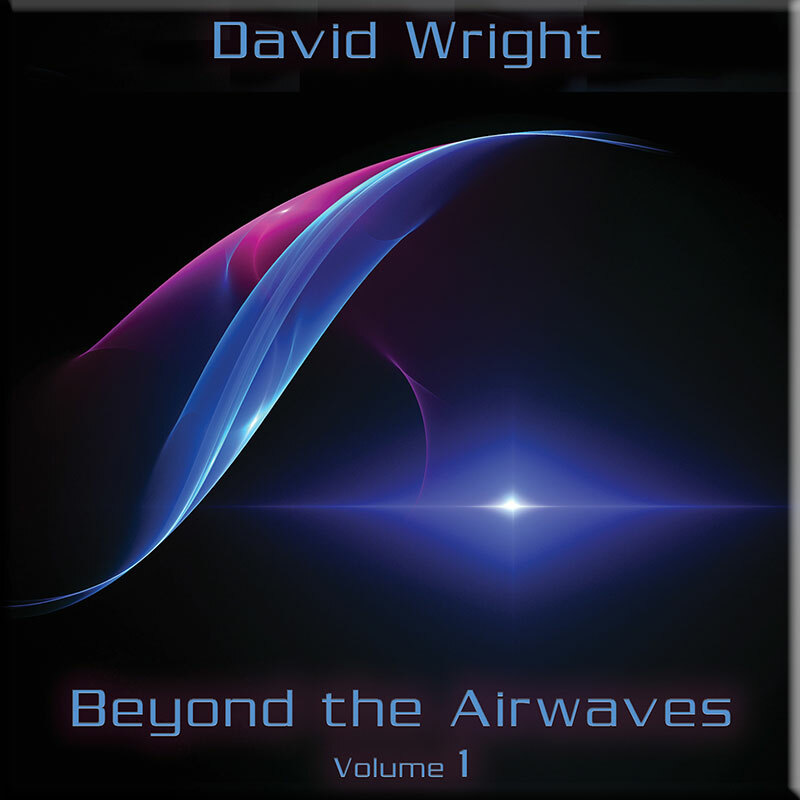 Fans will be delighted that the ‘Journey’ feel and indeed the very ‘mystique’ that surrounded the original Asfafa album remains perfectly intact on ASFAFA 2. 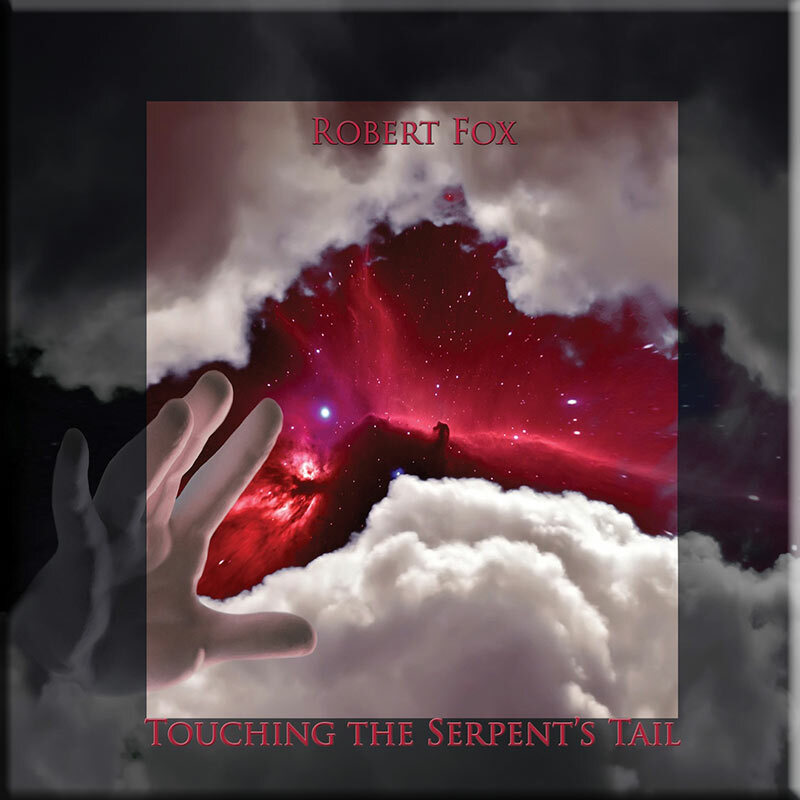 Robert Fox is one of the few musicians who, with his early works in particular, creates melodic, grandiose sound on a scale to rival Vangelis, but with his own identity shining through. 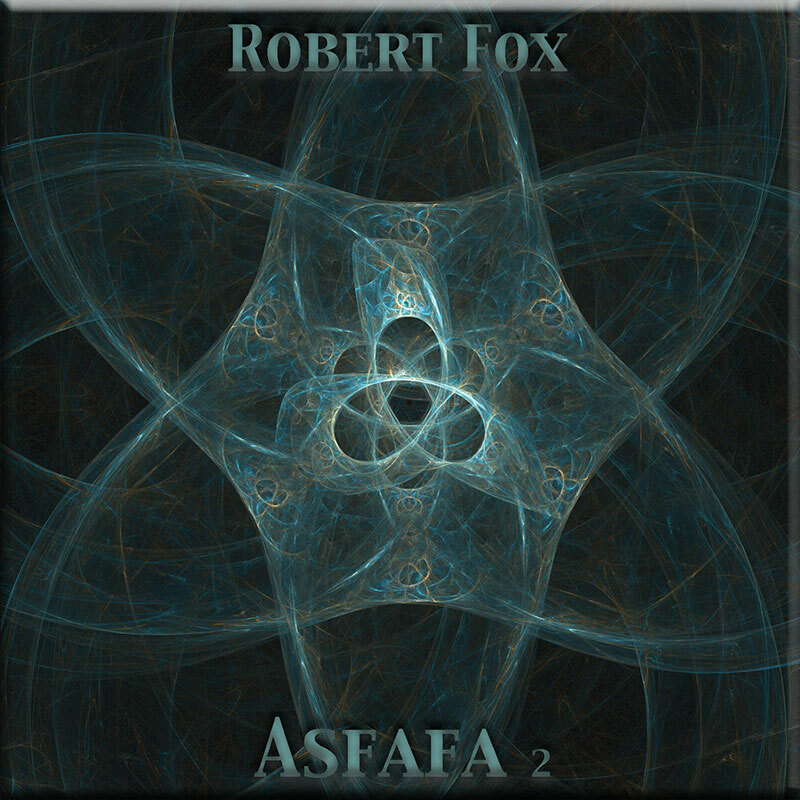 ‘ASFAFA 2′ is a welcome reminder of those heady days and a stunning re-recording that has now made it a classic album for the 21st Century as well!